Wizards of the Coast and Playdek present the award-winning Dungeons & Dragons board game Lords of Waterdeep! 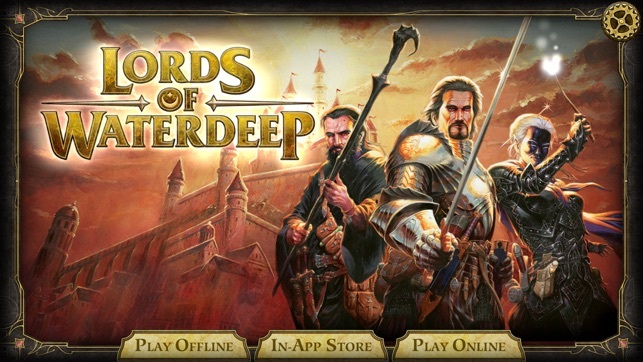 Now available: The award-winning Dungeons & Dragons® expansion for Lords of Waterdeep – Scoundrels of Skullport! 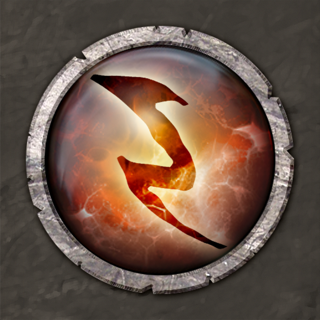 Skullport -- also known as the Port of Shadows – is nestled in the heart of Undermountain. A haven for nefarious crimes, underhanded deals and back-alley murders, Skullport is a hive of evil beneath the City of Splendors. This expansion brings with it Corruption, a new resource module that has both benefits and disadvantages to it for players. This expansion also includes the Rapid Expansion Promo Card which allows you to obtain more buildings to add to your collection. 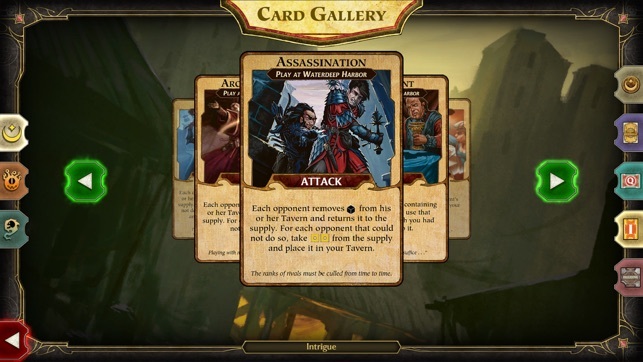 New Lord Cards, new quests, and new intrigue cards can be found. The map has been expanded and advanced buildings have been added that will provide more resources for the players to acquire. 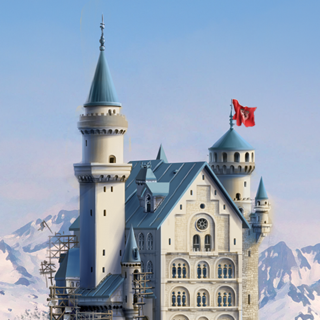 These additional cards and buildings are sure to make for a challenging game against strategic players. 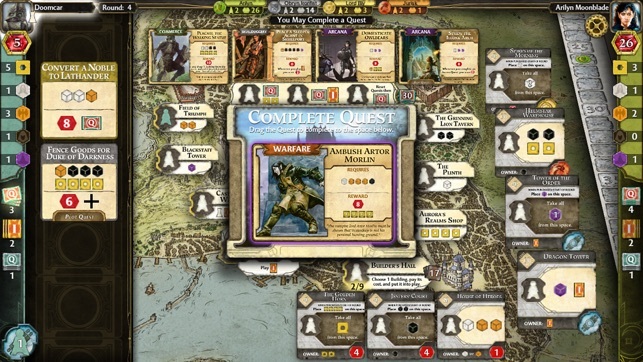 The expansion also adds a player, for a total of 6 giving even more players the chance to engage in D&D action whenever and however they want. 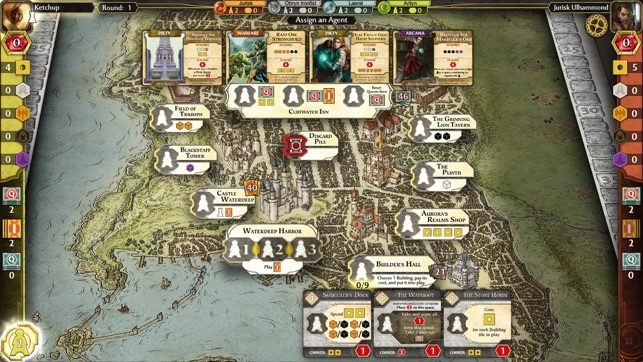 Praise for Lords of Waterdeep! 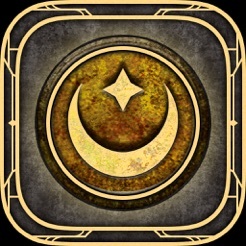 - AppAddict: 5 Stars "Fantastic"
Welcome to Waterdeep, the City of Splendors! A city run by a secret society of masked Lords who rule with shady back-door dealings and unmatched political power. 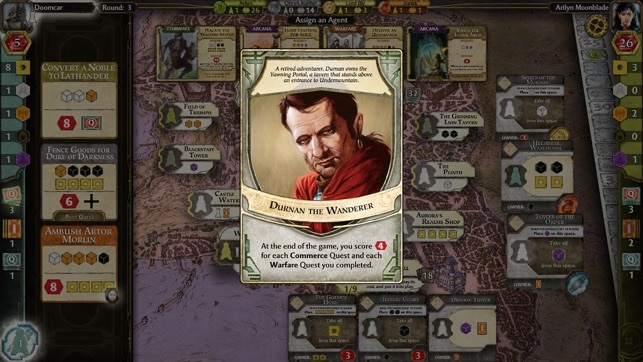 In Lords of Waterdeep players will play as one of these masked Lords and will need to recruit adventurers to go out and complete quests for them. 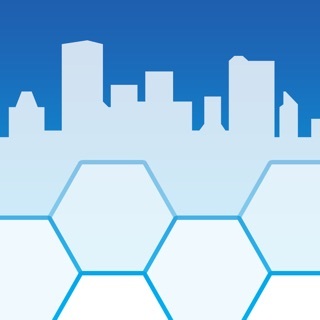 The more quests they complete, the more control and influence they have over the city. Просьба к разработчикам, добавьте пожалуйста Русский язык, для полного понимания тонкостей игры!